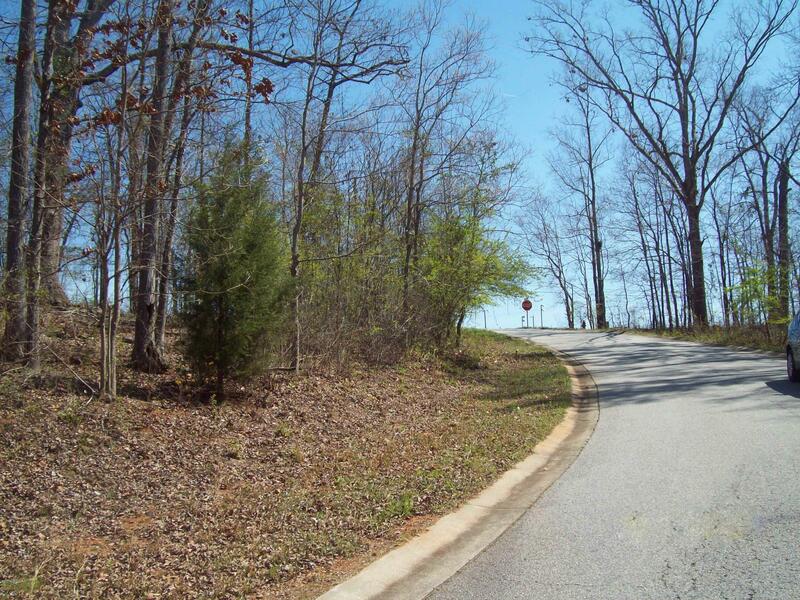 Remarks at 604&610 Grayridge Road Gray, GA - This lot is great for someone looking to build that special home just for you and yours. It is directly across from a playground as well as the JCHS track. 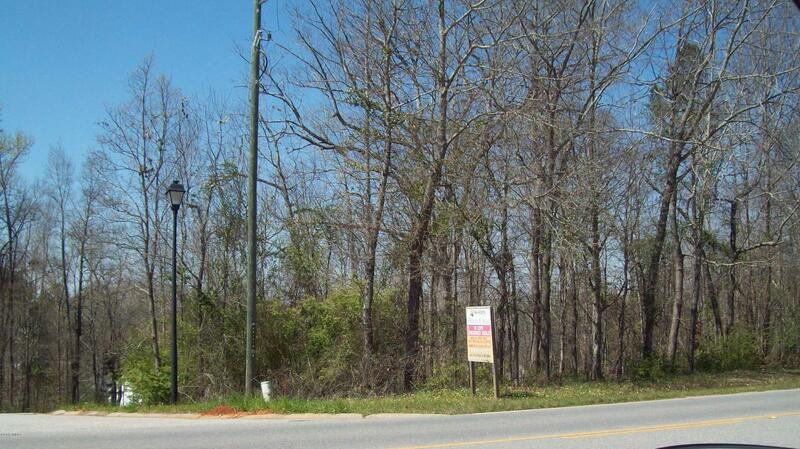 This lot is within walking distance of the Jones County football field. It is very close to all of the stores and restaurants that Gray has to offer as well as being centrally located between Macon and Milledgeville. When visiting or viewing the land, keep in mind that the buyer may choose which street to request a driveway permit for - Railroad Street or Grayridge Road.